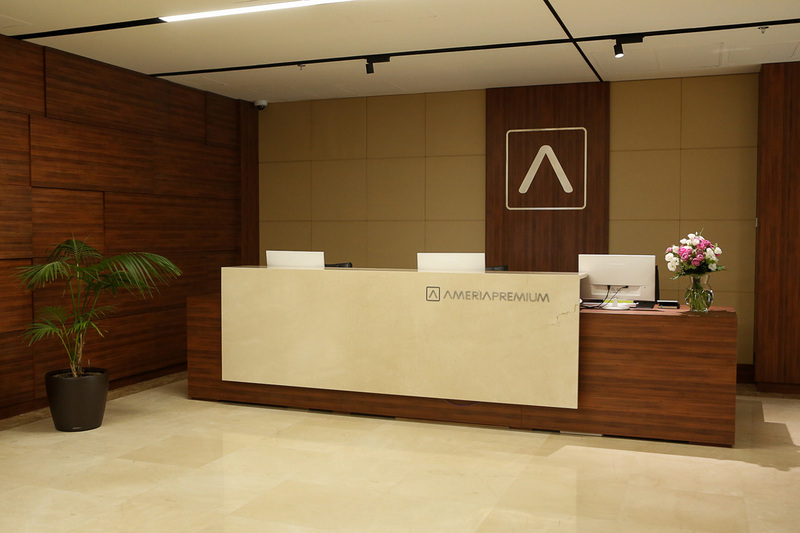 Ameria Premium service package is designed to emphasize your Premium Status with Ameriabank and Ameria Group’s partner companies! Be well-informed at any point of time. 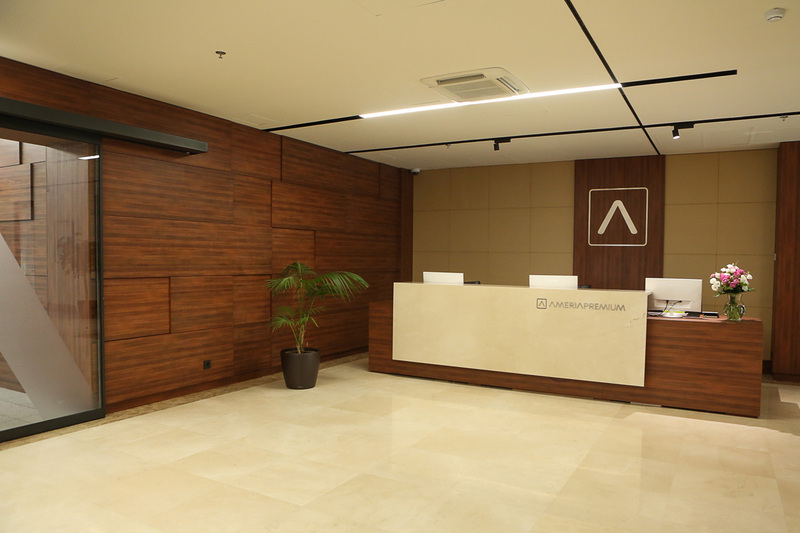 Premium Service Hall is designed to create exceptional atmosphere of convenience and security. 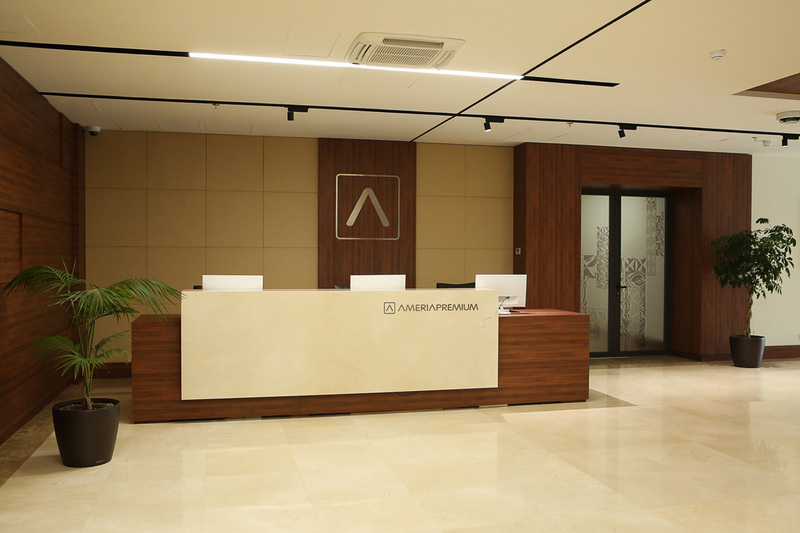 It has limited access through two entrances and versatile capacities of accommodating both banking operations and meetings with the Ameria Group management. We highly value your time and offer bank servicing with preferential treatment (without queuing) by our highly qualified client managers. If necessary, you will be able to use our services out of banking hours and avail yourself of our visit-based bank servicing at your office. 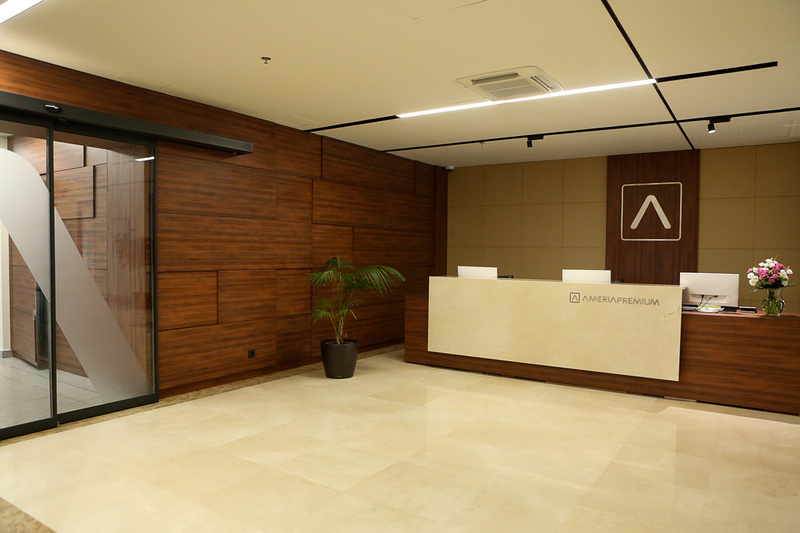 You will receive comprehensive consultations on banking services as well as you will be able to complete any banking operation at your client manager in the Premium Hall. 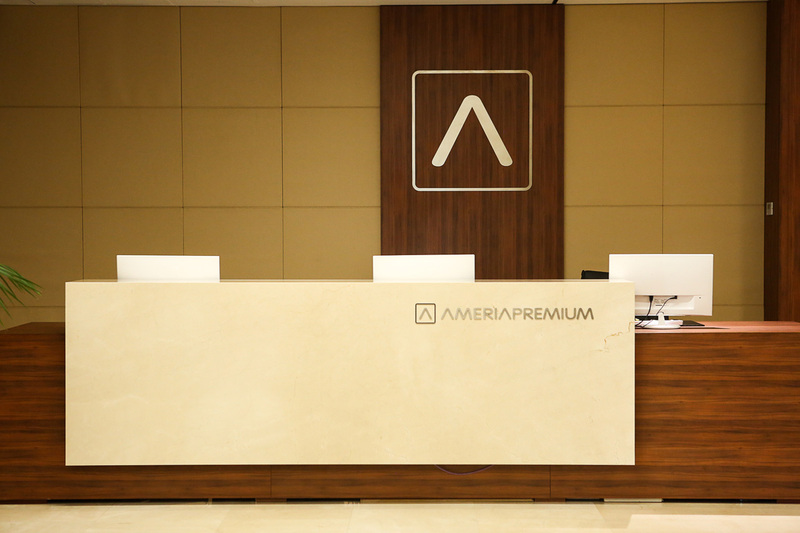 As a user of Ameria Premium Service Package, you will receive Ameria Premium card with personalized coding for your free access to Ameria Premium service hall. In addition, this card will also become your Premium ID at any company within Ameria Group. With Ameria Premium card you will become a member of a special discount program at a number of luxury retail and leisure outlets. You will be always informed about all major occasions at Ameriabank and will be invited to all events initiated or financed by the bank. In addition, you will be the first to learn about new offers by Ameriabank, as well as you will have an opportunity to regularly participate in a wide range of forums, seminars, and presentations featuring different bank products. Instant increase of credit card limit (if necessary). *Maximum 3 business days provided that all requested documents are submitted.